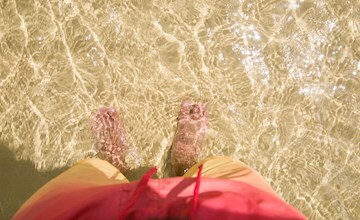 See some of the best photos of Tangalooma Island Resort taken by professional photographers and guests. 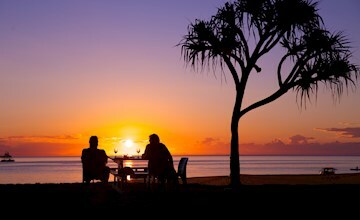 Tangalooma Island Resort has one of the very few over-water sunset locations on the Australian East Coast, making for some of the world's most stunning sunsets that has every visitor scrambling for their cameras. 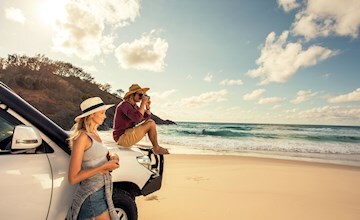 A picture speaks a thousand words, and Tangalooma is best described through our extensive image and photo gallery. 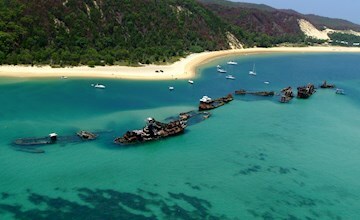 Watch all the thrills of Tangalooma through our online YouTube video channel. With videos presented by Ben Southall, Bill McDonald and Andy Bichel, you'll feel like you're actually here!